Kapi'yva Exotics is a private zoological facility located just outside of Houston, TX. We specialize in the propagation of rarer species not commonly held in conventional zoos. 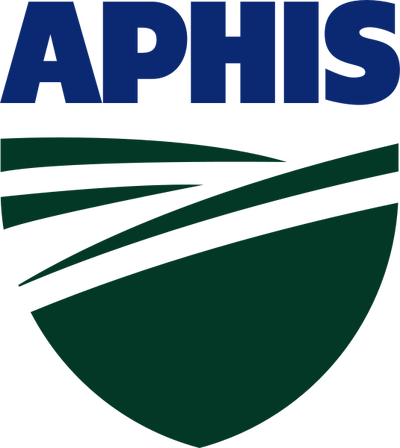 The majority of animals we produce are hand reared and available as program and/or exhibit animals to zoos, educators and other licensed entities. 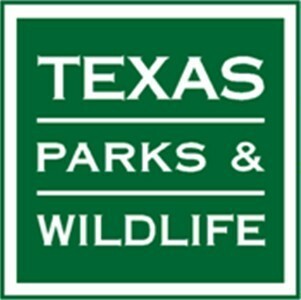 we hold both a Texas Parks and Wildlife Department zoological permit and a United States Department of Agriculture class A breeder's license. 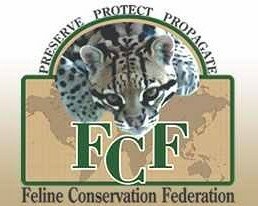 Our founder, Justin Dildy, holds professional memberships in both the Zoological Association of America and Feline Conservation Federation.